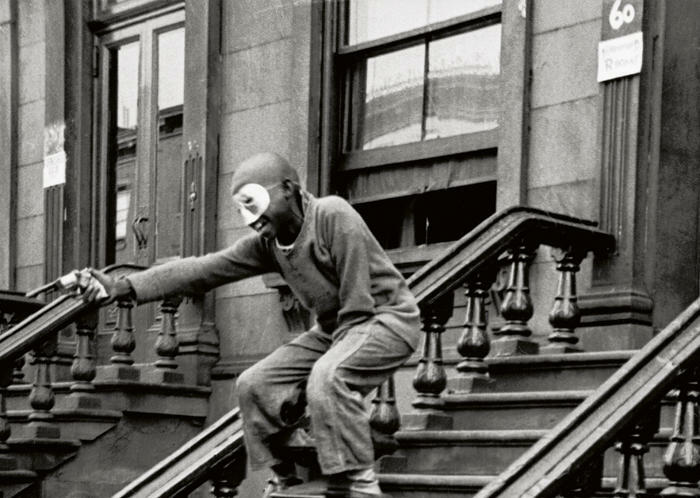 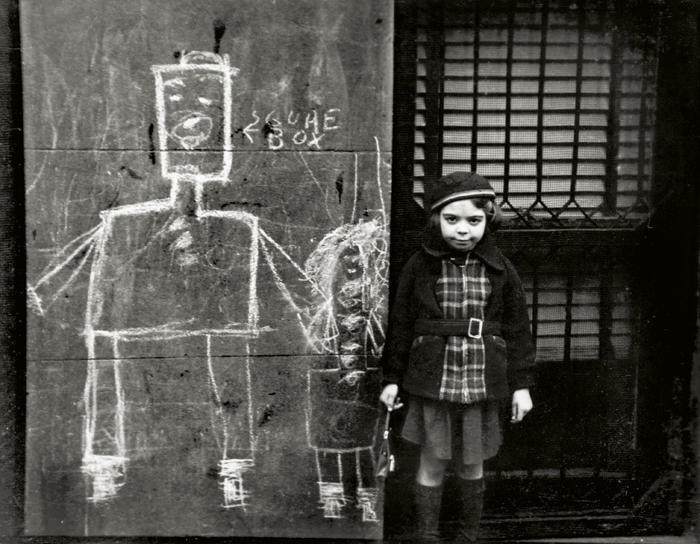 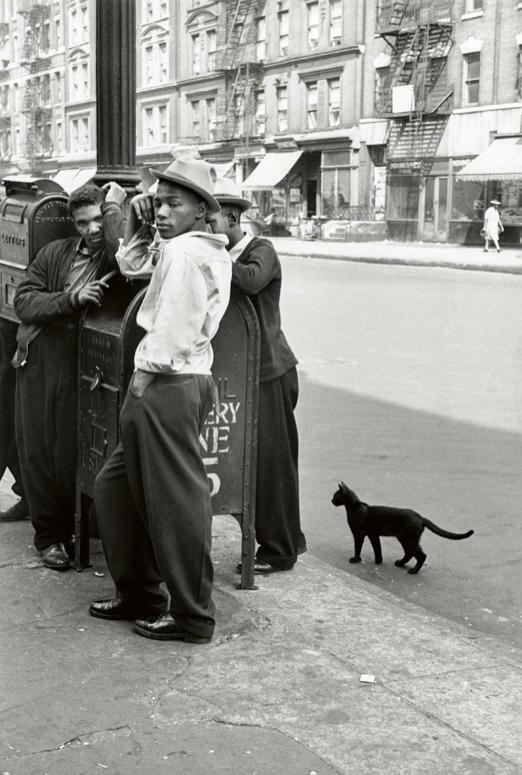 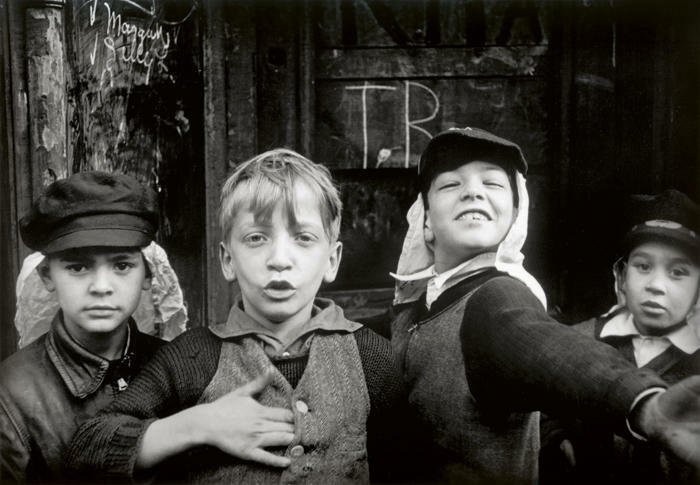 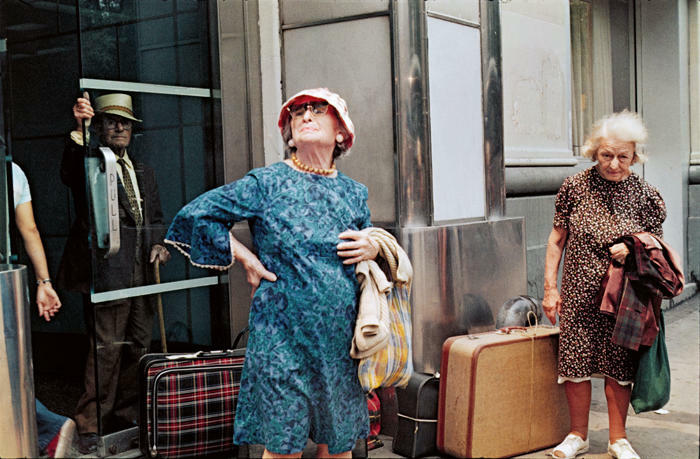 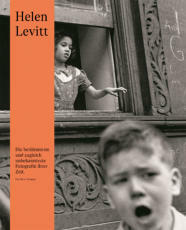 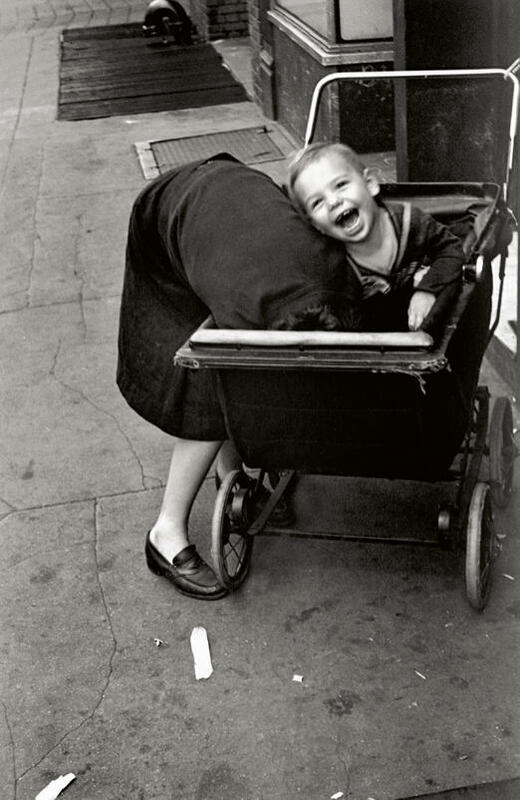 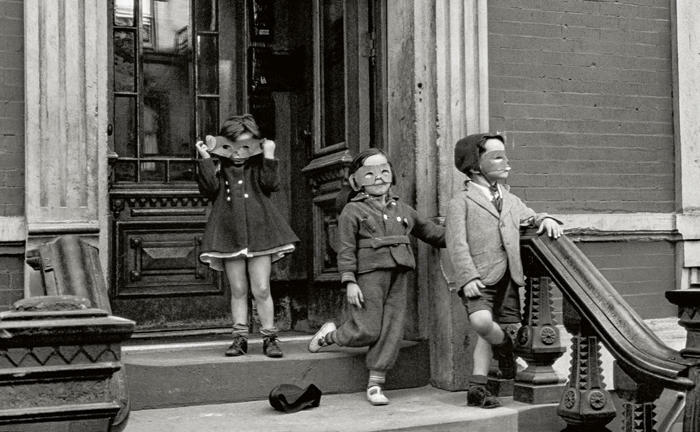 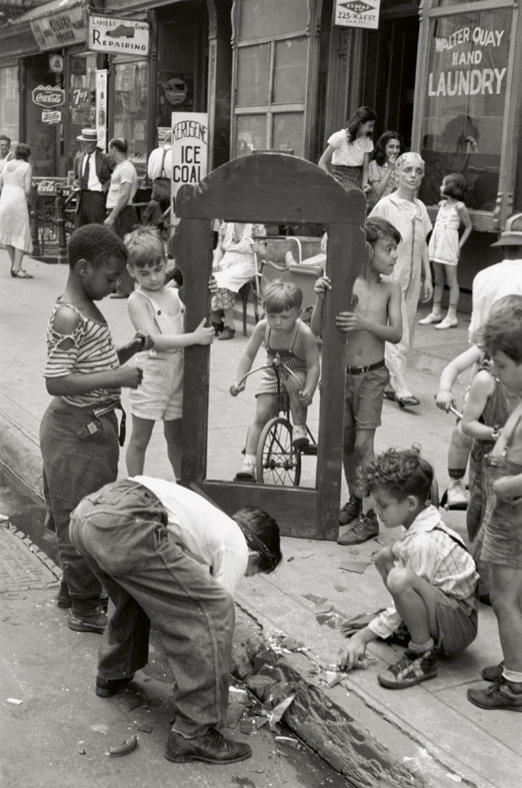 Helen Levitt (1913 – 2009) numbers among the foremost exponents of street photography. 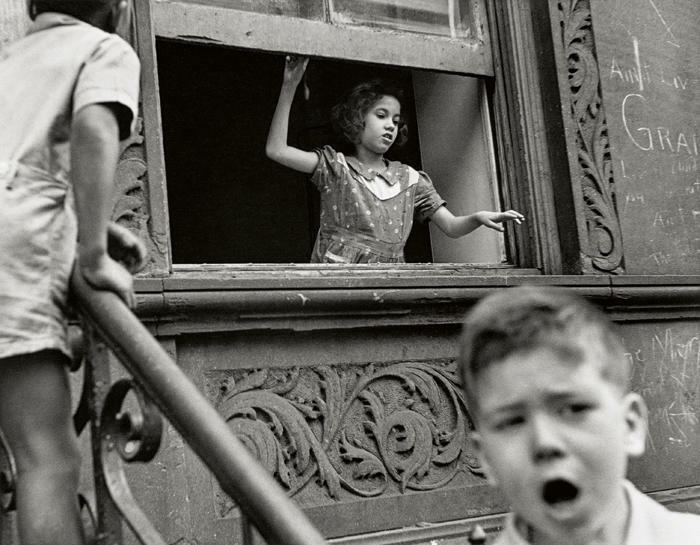 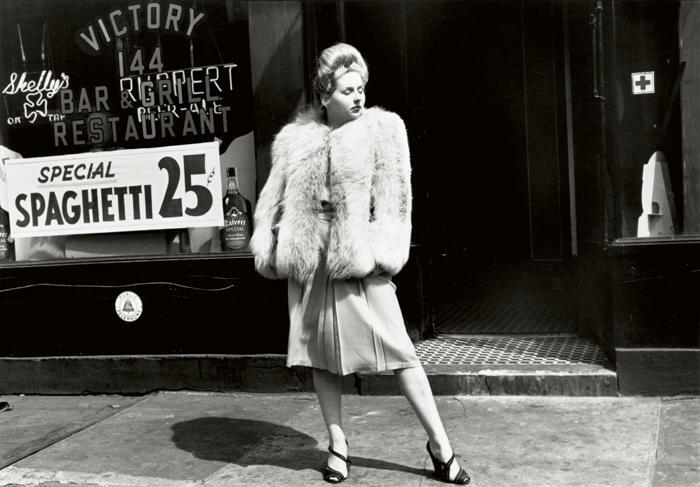 As a passionate observer and chronicler of everyday street life in New York, she spent decades documenting residents of the city’s poorer neighbourhoods such as Lower East Side and Harlem. 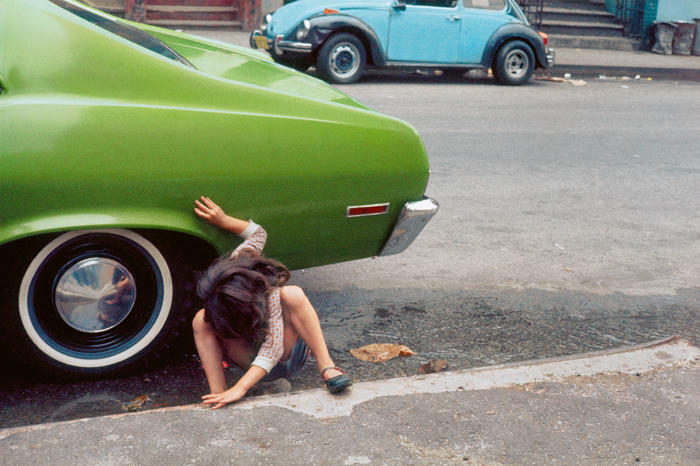 Levitt’s oeuvre stands out for her sense of dynamics and surrealistic sense of humour, and her employment of color photography was revolutionary: Levitt numbers among those photographers who pioneered and established color as a means of artistic expression.